Smoky and subtle blue gradient background with transparent circles and black squiggles of ink. Wild and flowing graphics for your abstract illustrations, artistic flyer designs or maybe a cool photo frame backdrop. Free download as separate stock elements or a unique and creative backdrop. 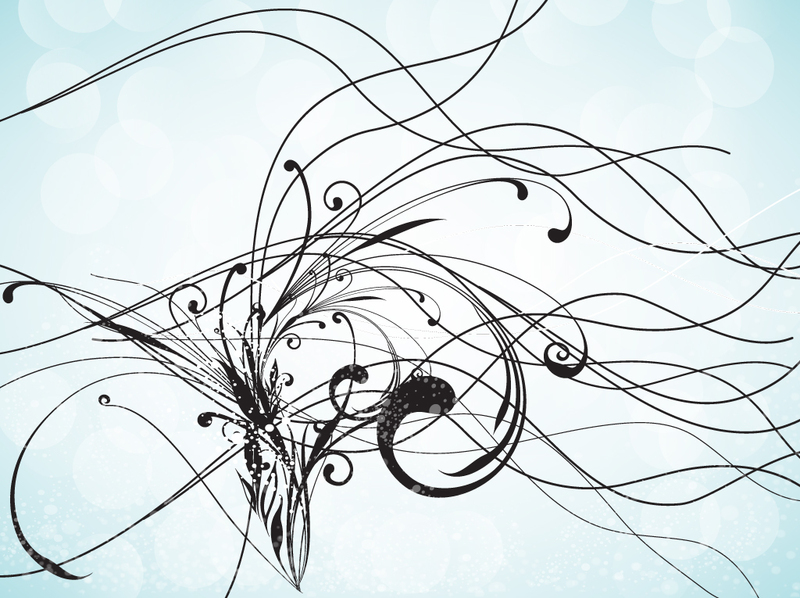 Tags: Artistic, Chaos, Creative, Curves, Decal, Flowing, Ink, Lines, Scrolls, Swirls.